Let’s be honest. 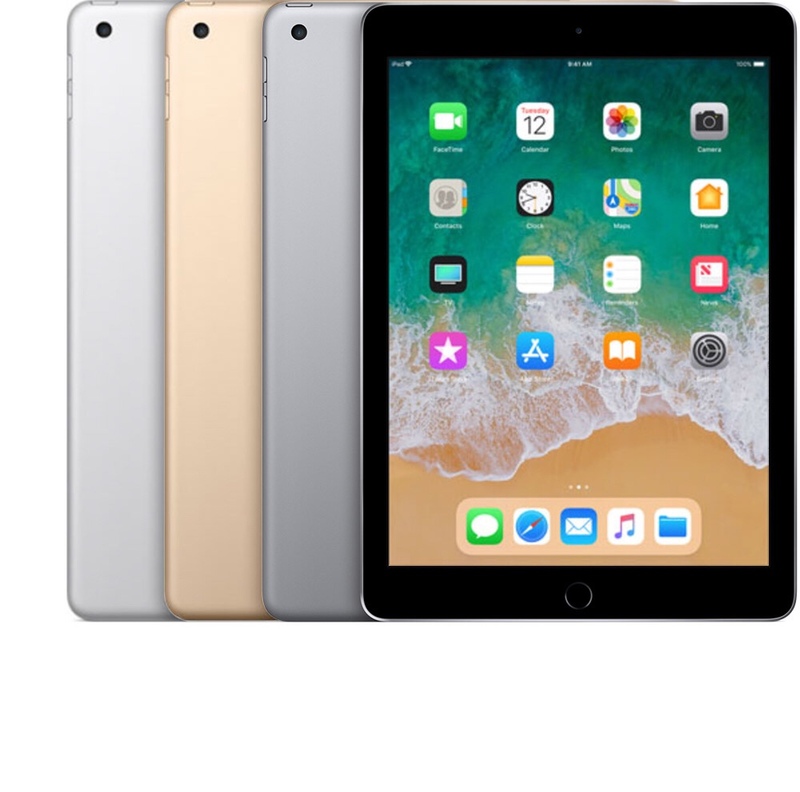 Even with its reasonable pricing and new less expensive accessories, the new iPad is still relatively costly when you are talking about outfitting entire schools or even entire classrooms. However, an announcement this week shows a path for Apple to continue to have a place at the table in education. 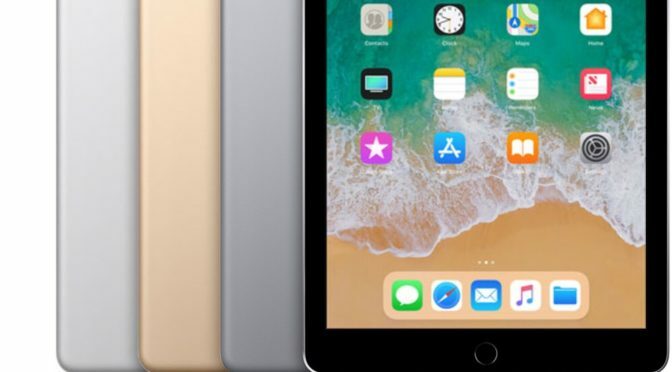 North Carolina Superintendent of Public Instruction Mark Johnson announced that all Kindergarten through third grade teachers in the state are getting iPads. This $6 million initiative is part of a plan to track and improve student reading. What makes this program interesting is the fact that it shows how Apple’s iPads can be useful in education beyond outfitting schools in large numbers. They excel in creative endeavors, such as reading, music, art, etc, and this program seems like a perfect limited application of the device’s capabilities. If programs like this one that see iPads rolled out in limited (and affordable) numbers are effective, then we should continue to see them pop up elsewhere. While it really isn’t practical for Apple to re-take the education market at this point, programs like this reading initiative in North Carolina are a great way for them to hold onto a place at the table. That’s still important, and it is something that Apple should hold onto. If they are smart (and we know they are) they will find ways to encourage these programs with creative discounts, rebates and the like to lower the price as much as possible, even at lower sales volumes.